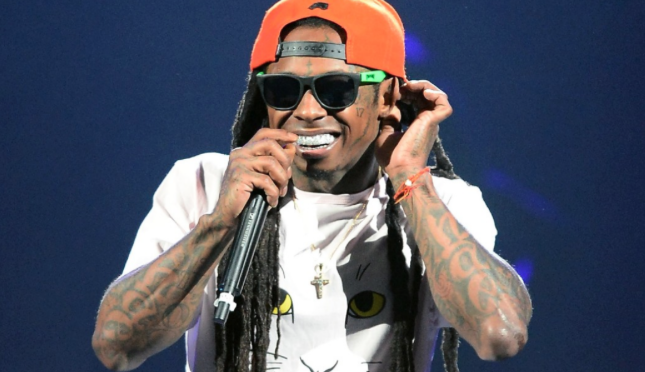 Only two months ago, Lil Wayne revealed the cover and release date for Tha Carter V.
Considering that day is tomorrow and the roll-out for the album has been damn near quiet besides a few guest features here and there, it’s no surprise the album will not be coming out on October 28 and has been delayed for the time being. There are no further details on what the new date will be as of now, but you can expect Weezy to impact with something large in the weeks to come. For the time being, the Young Money crew is slated to release a record via Nicki Minaj tomorrow.